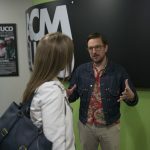 During this weekend’s Norman Music Festival in Norman, more than three dozen music acts will feature students, alumni, faculty and staff from the University of Central Oklahoma and the Academy of Contemporary Music at UCO. NMF runs April 25-27 along Main Street in downtown Norman. Admission is free and open to the public. Event headliners include Beach Fossils, Soccer Mommy, Black Milk with band Nat Turner, The Garden, Omar Apollo, Night Beats, Skating Polly, Mega Ran and more over three days on multiple indoor and outdoor stages. 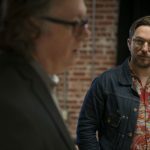 Learn more and see the full festival lineup at normanmusicfestival.com. 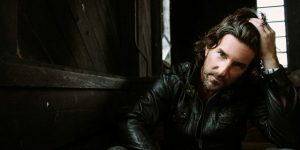 ACM@UCO alum and singer-songwriter Leotie, aka Caleb Starr (pictured), will perform 7 p.m. Thursday at Norman Music Festival. 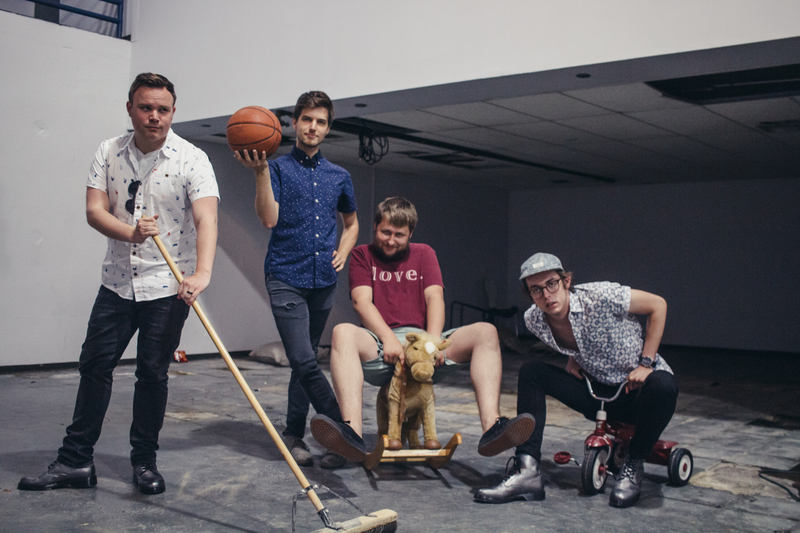 The Lunar Laugh performs 10 p.m. Thursday at Norman Music Festival. 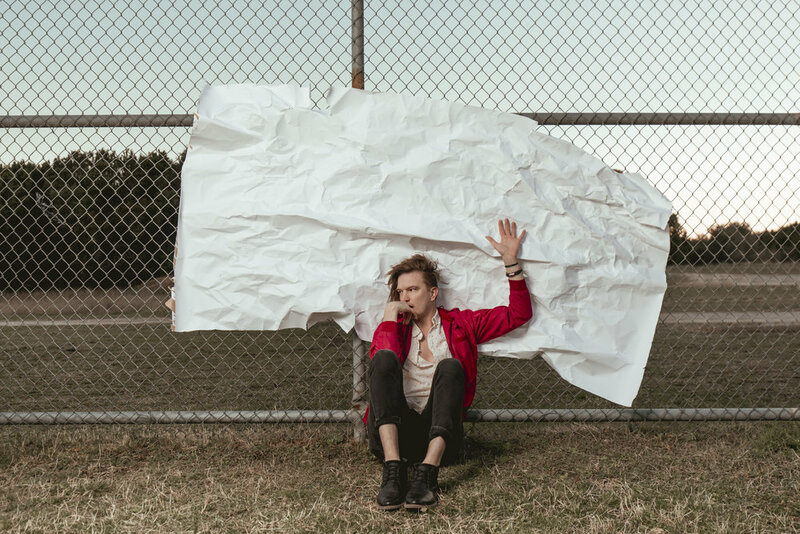 Young Weather performs 10 p.m. Thursday at NMF. 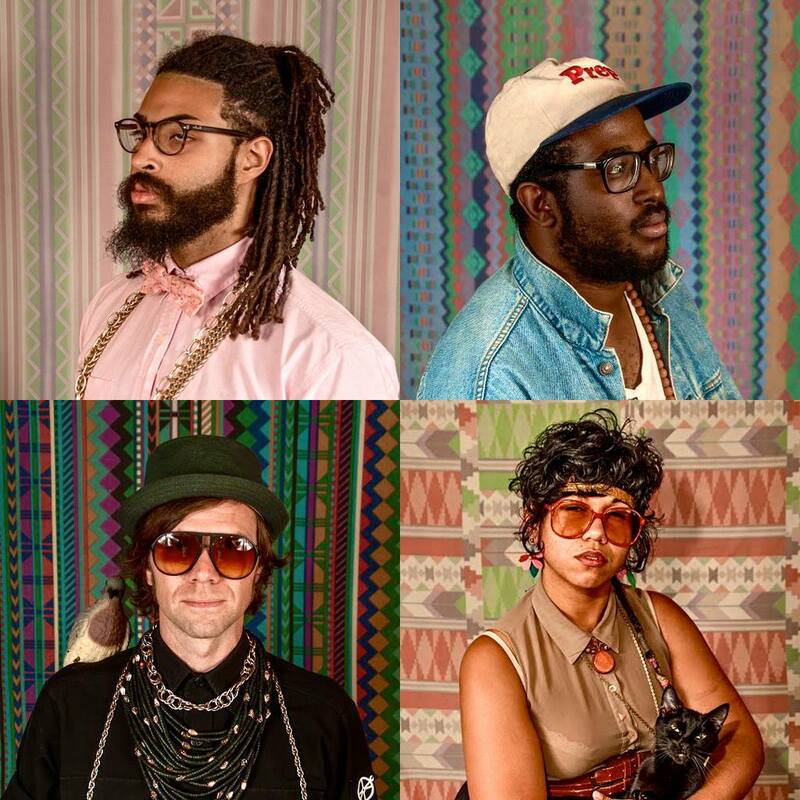 Colourmusic performs 9:30 p.m. Friday at Norman Music Festival. Jabee performs 11:15 p.m. Friday at Norman Music Festival. Bowlsey performs 8 p.m. Friday at Norman Music Festival. Rozlyn Zora performs 2 p.m. Saturday at Norman Music Festival. Saint Loretto performs 3:30 p.m. Saturday at Norman Music Festival. 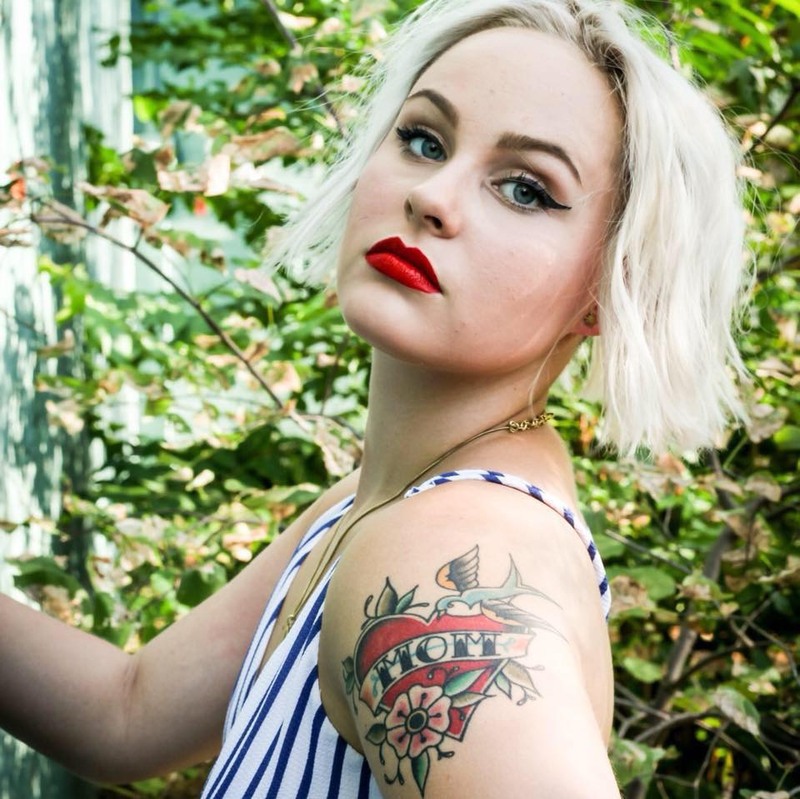 Chloe-Beth performs 11 p.m. Saturday at NMF. 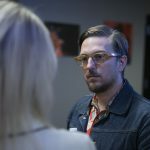 Spearheaded by Oklahoma native Zac Maloy, the Oklahoma Songwriter’s Festival is a multi-day event that serves as an invaluable opportunity for local songwriters, musicians, music fans and anyone working in or interested in the music industry. The fourth annual Oklahoma Songwriters Festival, co-presented by Grand Casino Hotel & Resort and the Oklahoma Film + Music Office (OF+MO) and sponsored in part by The Academy of Contemporary Music at the University of Central Oklahoma (ACM@UCO), happens Friday and Saturday, April 12-13, with a ticketed Friday evening dinner, a Saturday morning Songwriting Camp and the state’s one-of-a-kind musical roundtable, The Songwriter Showcase, on Saturday evening. 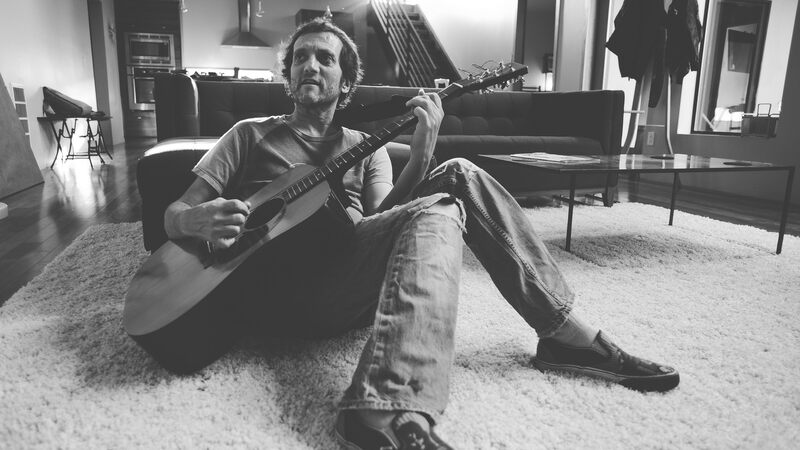 Singer-songwriter, musician, producer and Oklahoma Songwriters Festival founder Zac Maloy. 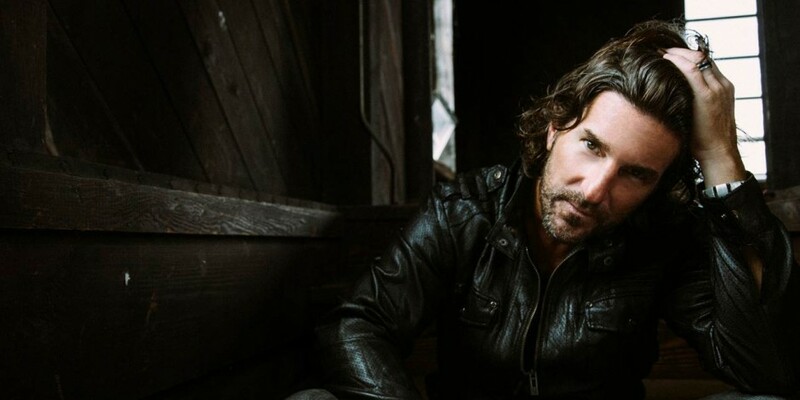 The Oklahoma Songwriters Festival was created in 2016 by Ada native Zac Maloy, singer and songwriter for The Nixons (an Oklahoma-based rock band that rose to fame in the 1990s) in an effort to highlight songwriters and the art of songwriting. 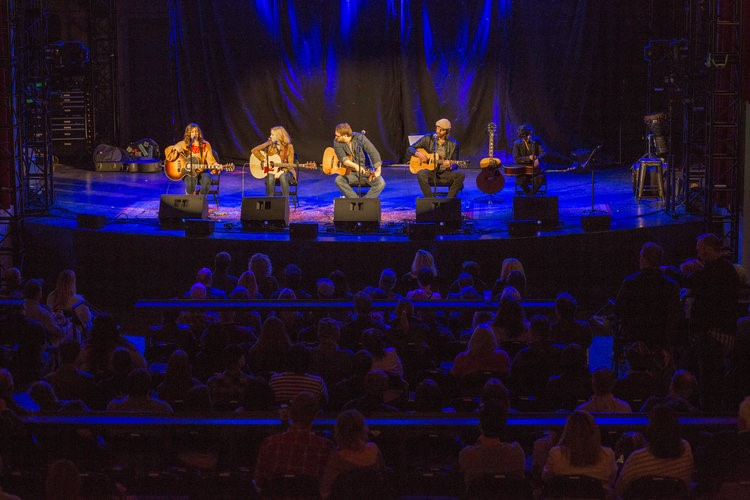 Each year, Maloy returns home from Nashville, Tennessee, to Oklahoma for the festival, inviting award-winning Music City songwriters to perform and write alongside local musicians. To kick off the festival, a dinner with entertainment will take place at Grand Casino’s Flame Brazilian Steakhouse on Friday, April 12. Tickets for the dinner are $100 per person and include transportation to and from 21c Museum Hotel in Oklahoma City. 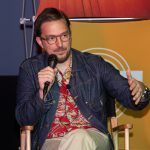 For the third year, the festival will include a Songwriting Camp, presented by the Oklahoma Film + Music Office, 11 a.m. Saturday at Castle Row Studios, 2908 Epperly Drive, in Del City. 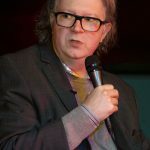 This workshop includes an interactive panel discussion and Q&A with songwriters. 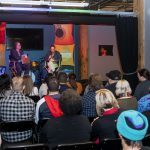 A one-on-one mentoring session with both Maloy and Nashville songwriter Marcus Hummon also will be awarded to two attendees. 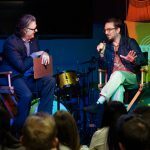 The Songwriting Camp is free and open to the public. Please RSVP for the Songwriting Camp here. This event starts with a local round, with the main event featuring Nashville songwriters singing the hits they’ve penned and telling the stories behind the music. At this year’s Showcase, appearances will be made by Oklahoma musicians Tyson Meade (Chainsaw Kittens frontman) and Emmy Award-winning rapper Jabee Williams, with opening sets from local artists Kinsey Charles, Graham Colton, Tyler Hopkins and Beau Jennings. Along with Maloy, this year’s Nashville-based songwriters include Oklahoma native Brett James, ASCAP’s 2010 Country Songwriter of the Year (credits include Carrie Underwood’s “Jesus, Take the Wheel” and more); Tulsa-born David Hodges, former member of Evanescence (credits include Evanescence’s “Bring Me To Life” and more); and Marcus Hummon, dubbed Nashville’s Renaissance Man (credits include Rascal Flatts’ “Bless The Broken Road” and more). 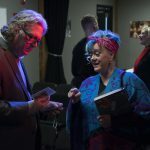 The Showcase is a ticketed event with a VIP option that includes preferred seating and a meet-and-greet with artists before the show. NOTE: Saturday evening’s Songwriter Showcase is a ticketed event. Students can use the OSFSTUDENT discount code to receive 50 percent off, making general admission only $8! 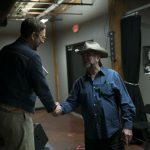 To see a schedule of events and purchase tickets for the Songwriter Showcase, visit oklahomasongwritersfestival.com. 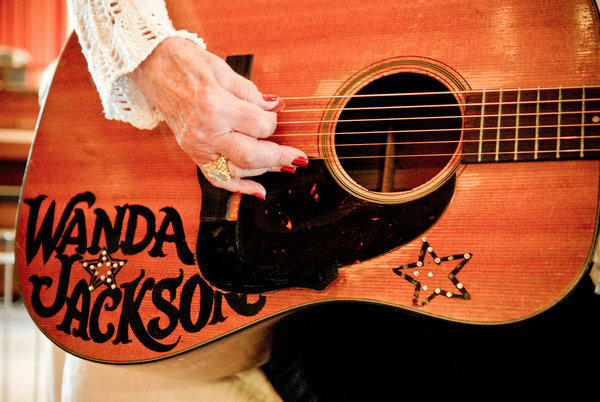 The Academy of Contemporary Music at the University of Central Oklahoma (ACM@UCO) salutes Wanda Jackson — First Lady of Rock, Queen of Rockabilly and lifelong Oklahoma champion — and her powerful and influential career! After 60 years (!) of touring, she recently announced her retirement from performing, saying, “This is not the end, just the beginning of a new chapter.” She said health and safety issues contributed to her decision. She was inducted into the Rock and Roll Hall of Fame in 2009, and released her autobiography, Every Night is Saturday Night: A Country Girl’s Journey to the Rock and Roll Hall of Fame, in 2017. She is often credited as the first woman to record a rock ‘n’ roll record. 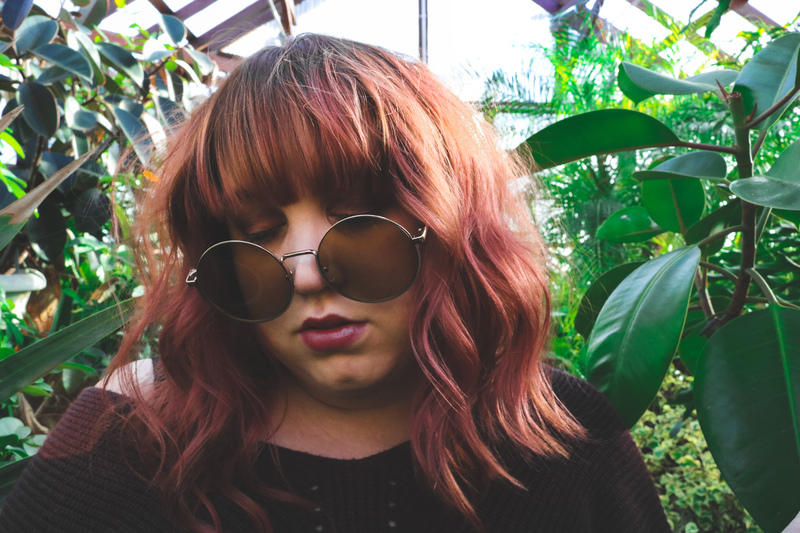 Musicians as varied as Lemmy Kilmister (Motorhead), Cyndi Lauper, Bruce Springsteen, Rosie Flores, Jack White and Elvis Costello, among others, credit the Maud, Oklahoma-born artist as a major influence and/or inspiration. In 2011, she opened for Adele on many of the English singer-songwriter’s sold-out tour dates. Ms. Jackson even has a street named after her — Wanda Jackson Way — dedicated in 2009 by Oklahoma City Mayor Mick Cornett (on Wanda Jackson Day, no less). It’s located near the ACM@UCO campus (and Flaming Lips Alley) in Bricktown. Read more about her decision to retire in this Rolling Stone article. Here are a few of our favorite videos of Ms. Jackson performing. You can also follow her on Twitter, Facebook and Instagram. See colourmusic Live and Learn More About ACM@UCO, Tonight in Stillwater! 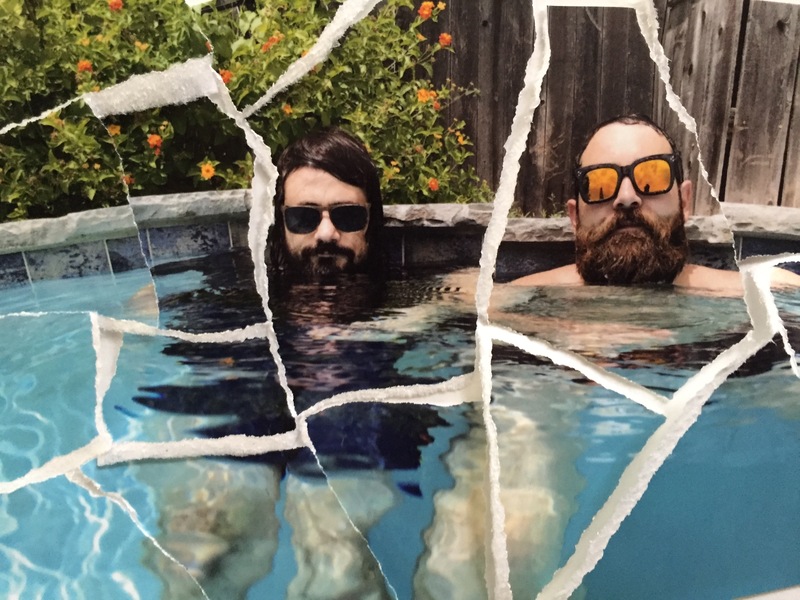 Head out to Stillwater to watch quirky independent psychedelic rock act colourmusic perform a free, live concert in their home town! The show is scheduled to begin at 5 p.m. Friday, March 15, at District Bicycles, 120 W. Seventh Ave. in Stillwater. The performance is also part of Stillwater’s annual Land Run 100 event, happening Friday and Saturday across Stillwater. 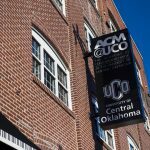 While there, you can learn more about the Academy of Contemporary Music at the University of Central Oklahoma. A booth is set up all day Friday near the District Bicycles stage. 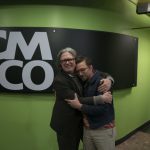 Colourmusic bandmates Ryan Hendrix and Nicholas Ley are ACM@UCO faculty, too! • Learn more about colourmusic at colourmusic.net. • Check out the full Land Run 100 event lineup at landrun100.com. • Stream colourmusic’s new album, Swimsuit, on Spotify! Here’s Your Spring Break 2019 Playlist! This ACM@UCO-curated playlist includes a little bit of everything and nearly 2 hours of music, so hit shuffle, set it to repeat and enjoy! 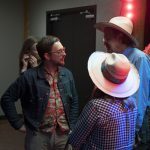 The Made in Oklahoma Fest and the Oklahoma Film + Music Office (OF+MO) announce an open call for Oklahoma musicians to play at the eighth annual event, held at the Sheraton Midwest City Hotel at the Reed Conference Center on May 10-11. The application deadline has been extended to 11:59 p.m. March 10. 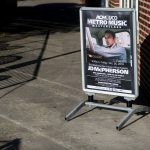 Selected musicians will perform for the Oklahoma Stage Rush music series, which happens on the festival’s outdoor and indoor stages Saturday, May 11. The outdoor stage will accommodate solo acts up to a full band, while the indoor stage will host acoustic solo and duo acts as well as instrumental-only artists. Made in Oklahoma Fest brings cultural activities, events and agricultural vendors to one destination offering guests the opportunity to discover, sip, taste and relax in a fun-filled atmosphere. The festival features an array of Made in Oklahoma products and services from wineries, breweries, artists, merchants, restaurants, food trucks and more. Guests can also enjoy an open car, truck and motorcycle show as well as join in on exciting classes and competitions. In 2018, more than 5,000 people attended the festival and that number is on the rise as the “going local” trend continues to grow. The Oklahoma Stage Rush series showcases the homegrown talent produced by Oklahoma artists and provides bands an opportunity to gain exposure, network with business owners and sample the fine wine, beer and food items that Oklahoma has to offer. For more information about the festival, visit madeinoklahomafest.com. Made in Oklahoma Fest is an event that celebrates and promotes music that was created (made) in Oklahoma by original Oklahoma artists. 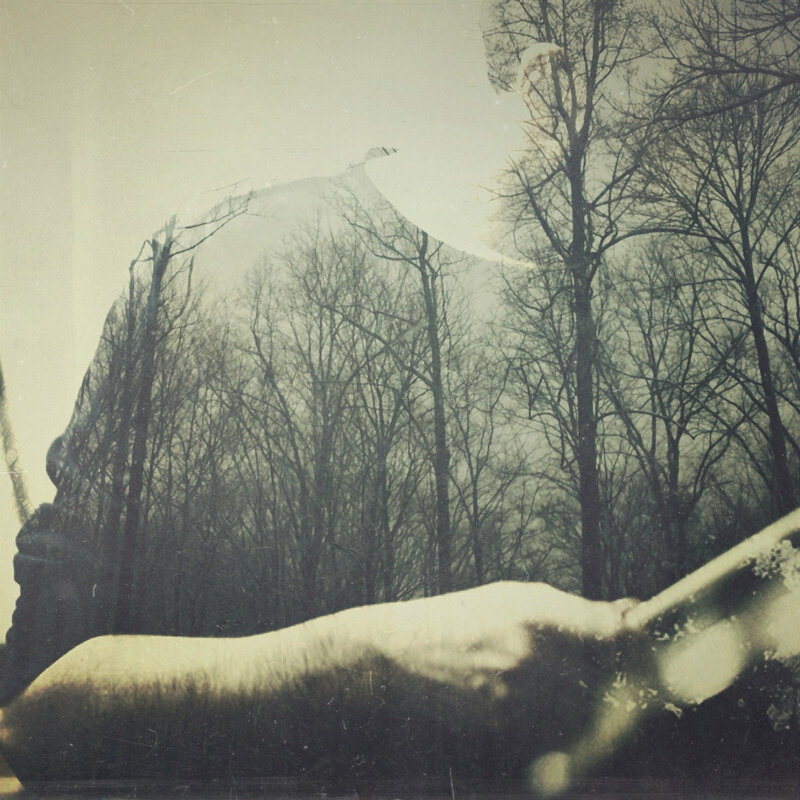 We ask that 80 percent of a band’s set be comprised of original music. The outdoor stage will ONLY promote genres such as new country, old country, Americana, Red Dirt, rockabilly, pop, soft rock, moderate rock and indie rock. The indoor stage is in a large ballroom filled with vendors so soft music is most appropriate. This includes instrumental, light vocals, folk, Americana and Celtic. No percussions are allowed. Bands from across the state will be considered for this event. You do not have to be from Midwest City or the Oklahoma City area to apply. 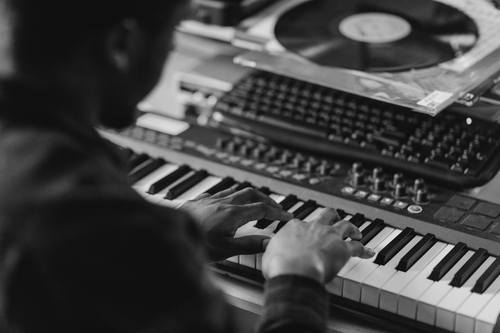 The open call for Oklahoma musicians to perform at the Made in Oklahoma Fest is in promotion of the Oklahoma Music Directory, the Oklahoma Film + Music Office’s online database of Oklahoma musicians and music businesses. Therefore, acts must be registered in the database in order to be selected. If you are not already registered, please register in the Oklahoma Music Directory before submitting your application. A link to your music is required to complete registration. APPLY TO PLAY AT Made in Oklahoma Fest. To have your event(s) listed in our online events calendar, please send the following information to Katie.Lovasz@TravelOK.com. • Do you have a new album coming out? Send the release date and any associated show information (see above) to Katie.Lovasz@TravelOK.com. Congratulations to Craig Alvin for his Grammy-winning assistance on 2019 Album of the Year winner Kacey Musgraves‘ release “Golden Hour”! Musgraves shares the honor with producers Ian Fitchuk and Daniel Tashian; engineers/mixers Craig Alvin and Shawn Everett. 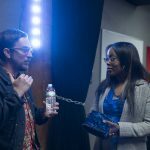 Songwriters sharing the award were Fitchuk, Musgraves and Tashian, while Greg Calbi and Steve Fallone were mastering engineers. 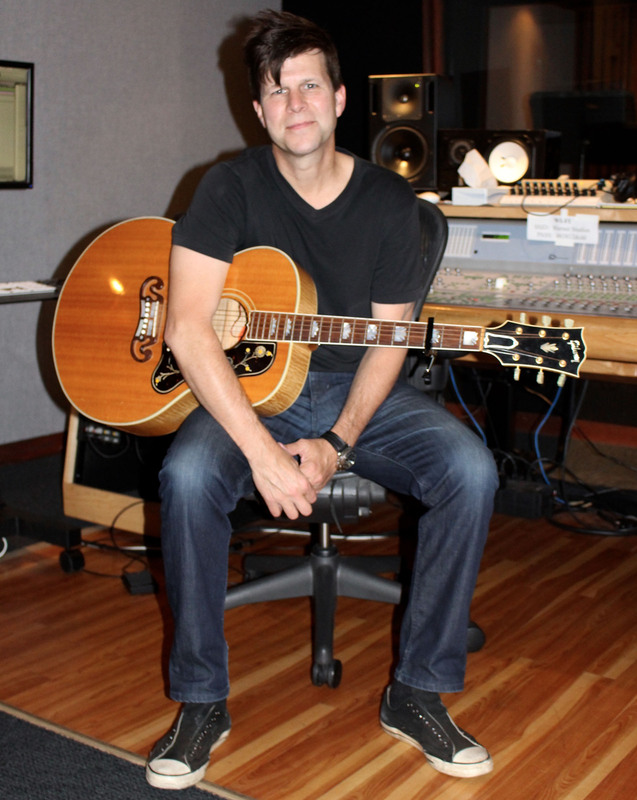 Colourmusic members Nicholas Ley and Ryan Hendrix are both full-time faculty at ACM@UCO. See the full list of 61st annual Grammy Awards winners at grammy.com. 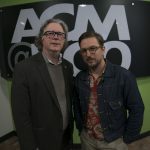 Longtime Oklahoma musician JD McPherson hosted a masterclass Oct. 26, 2018, to a capacity audience at ACM@UCO Performance Lab in Oklahoma City, Oklahoma. 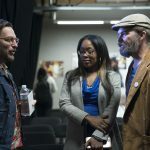 The third-annual Music Networking and Mentoring Event was made possible by a partnership with The Academy of Contemporary Music at the University of Central Oklahoma’s Metro Music Series and the Oklahoma Film + Music Office.